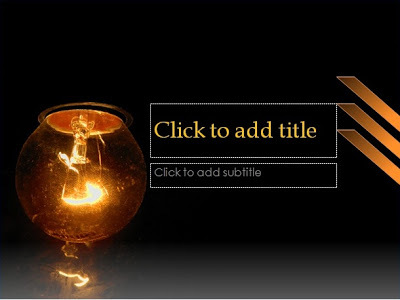 This template can be used for presentations with any theme. Education, motivation, social, culture, political, economic, business, engineering, religion, all themes that presentation can use this template. It includes templates made simple enough so you just apply it. There are 2 background ‘Bulb’ is different.